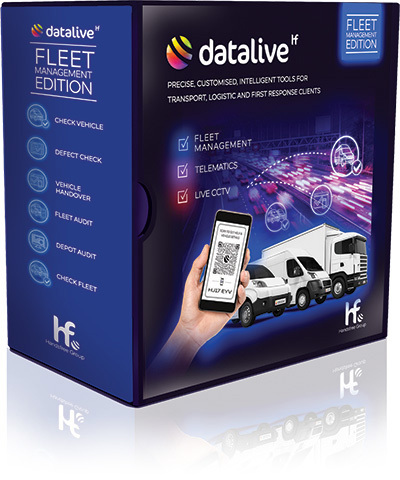 Fleet Management Tools from Datalive helps operators set and maintain high standards of professionalism and reliability across their fleet, making sure they portray the right impression to their customers – that they are capable in everything. 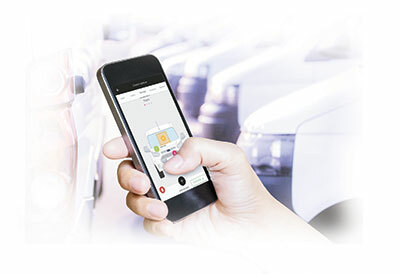 Comprising of an extensive app and configurable IT solution, Fleet Management Tools effectively supports fleet managers, performing the audits and checks necessary to ensure the high standards of vehicle condition are optimized and maintained. 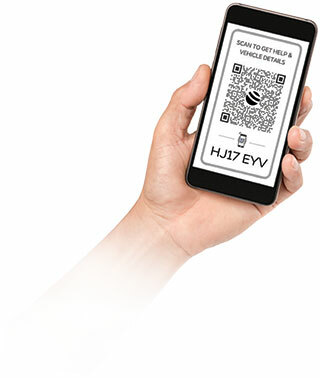 Safety and damage checks set daily and alerted if not completed. 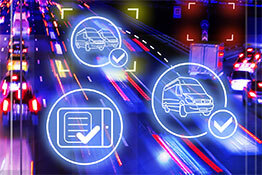 The app will not allow a user to move to another vehicle until a full 360-degree check has been completed.  We are using a solid set of security features to protect your data from cyber threats such as DDoS attacks, unauthorized access or theft.